Garden Barn | The One of a Kind Garden Center You Just Can't Miss! Garden Barn gift cards make a great gift for any occasion! Come see our huge selection of houseplants! We also have carnivorous plants too! Working with Colin at The Garden Barn has been a great experience. Starting with a first rate design, the implementation was top notch. That said, it is the service experience in which I feel Garden Barn sets itself apart. They fully honored the plant warranty – no hassle and the same first rate service. Always a pleasure working with the landscaping staff beginning with the design to choosing plants, to installation of the final garden which I can enjoy year round. Thank you! 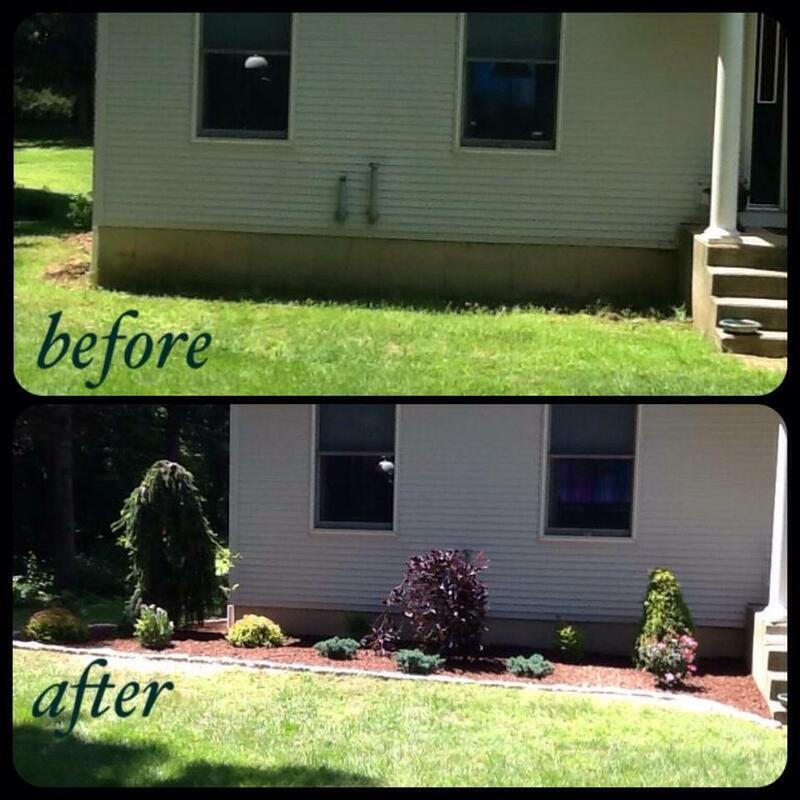 Thank you to Linda and the crew that did our landscaping. It was great working with Linda. We love the landscaping she designed for us. We get a lot of compliments. Linda and the crew were very easy to work with. The crew took extra care when they were finished, they cleaned everything up like they were never here. So glad we used Garden Barn for our landscaping. Your employees are very friendly. - Veronica & Jerry L.
Very helpful friendly staff...large assortment...great place for mulch..and they will order if you need. They were all terrific! Opened our eyes to new possibilities while listening to our preferences.